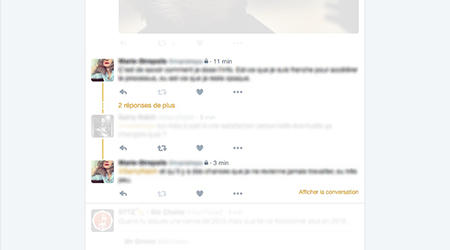 Every day, you are spammed and spoiled on Twitter. Nobody's perfect, neither does your friends and followings. You need a tool to protect you from undesirable contents : political talks, sports news, live-tweeting, TV shows and movies spoilers, etc. 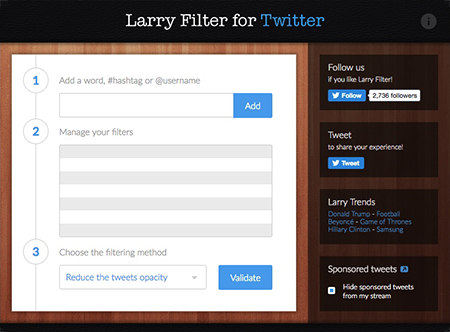 We created an extension you can install on your favorite web browser to hide these contents — called Larry Filter. 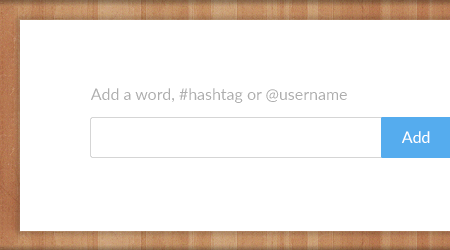 Choose the words, #hashtags or @usernames to be checked. 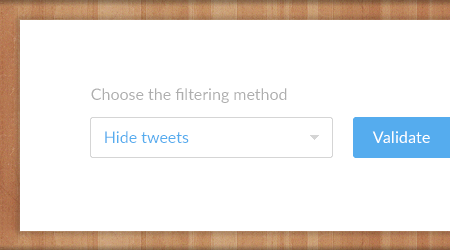 Tweets containing these words or advertising will be hidden. Two available methods: contents can ben fully hidden or their opacity can be set to 10% — then will showed when cursor is hover. 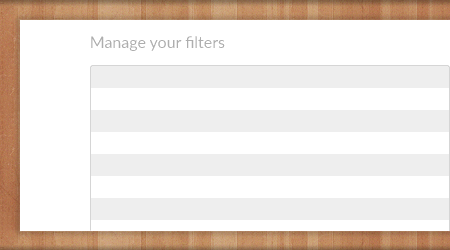 You can manage your list of words, #hashtags or @usernames and enable or disable advertising filtering. Boom. Nothing to add. Oh, and for your information : no data is sent to our servers.